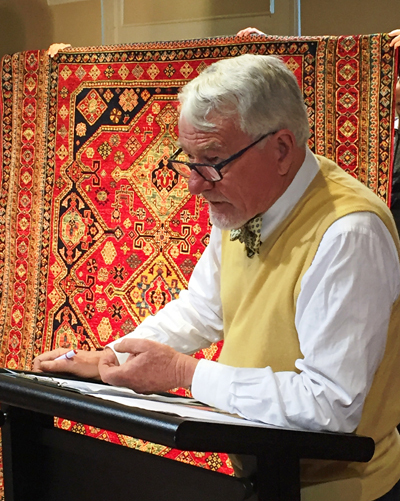 Bruce Granger Auctions, established in 1964, specialising in the sale and appraisal of Persian and Oriental Rugs. Auction sales, on behalf of commercial (Trade) vendors are held on a regular basis in major cities of Australia. Items in these catalogued sales are guaranteed to be hand woven and authentic. 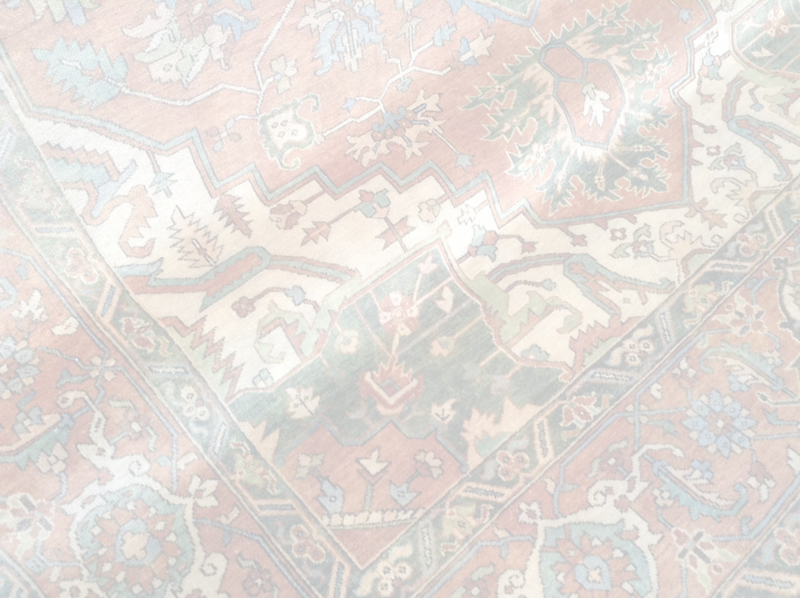 Catalogue descriptions are warranted to be correct, however, dating of antique objects and textiles when no record of provenance exists is a matter of opinion at best. Our opinion is well regarded.